This page will show you GRE Preparation in Lahore for 1-on-1 classes at your home. This training course has started successfully after providing GRE Preparation Online Course. Also you can prepare for GRE at home via complete GRE Preparation Online course. In order to apply for Fulbright Scholarship, this is the best time to start working your application together with GRE Preparation. You may like to see for GMAT home tuition in Lahore. 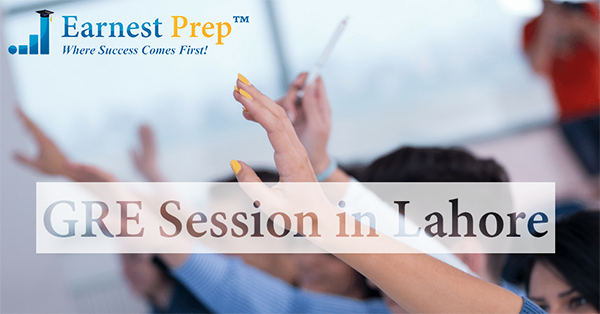 For that purpose, register for GMAT Preparation in Lahore. Here, week 9th and 10th involves self-study practice from different sources, which you will receive from us at end of course. 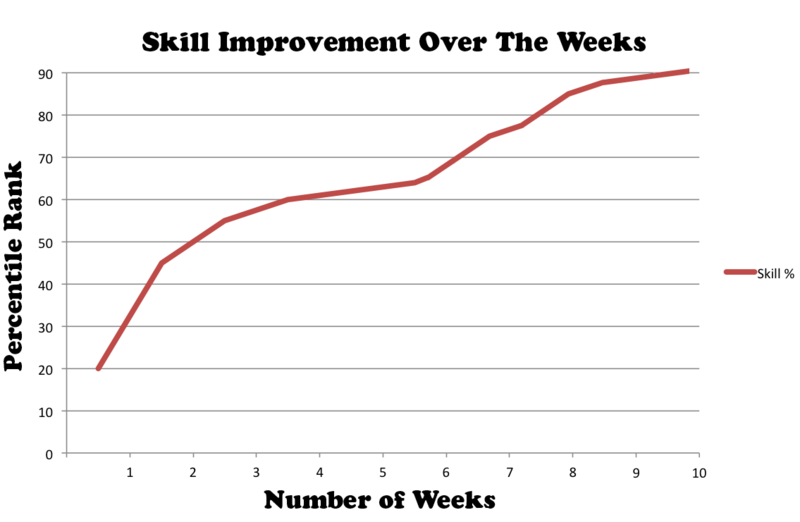 This course is exclusively designed so you would able to appear in GRE after 21⁄2 – 3 months. So before joining this course you must have ample time before planning to take GRE. Important Note: Students will get complete access to GRE preparation online course in addition to home tuition classes for 2 months session.